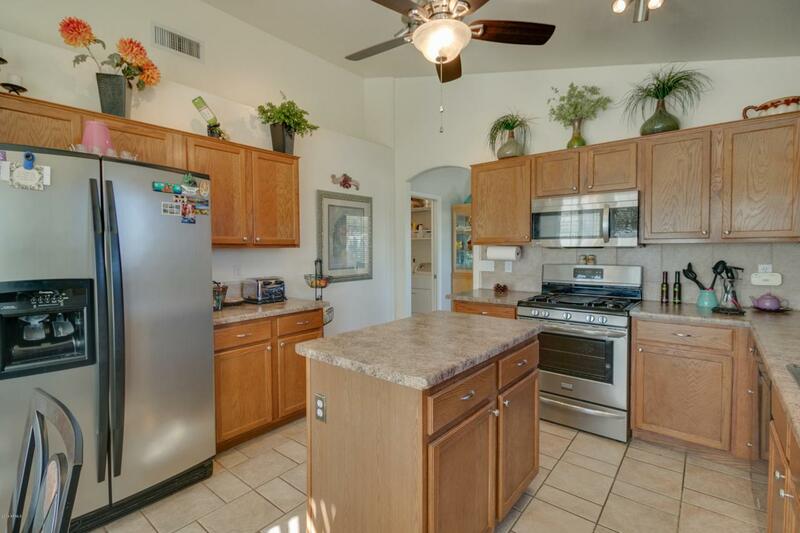 Here is your chance to live in the desirable Palm Valley Community for under $250K! This popular floor plan features 3 bedrooms, 2 bathrooms and a wonderful great room. You'll love all the natural light, soaring ceilings and the positive energy this home exudes. 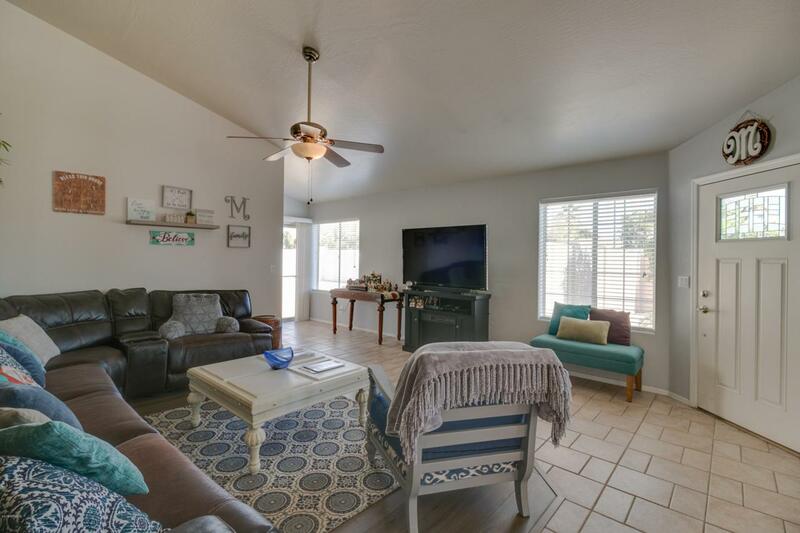 Some of the upgrades include: plantation shutters, stainless steel appliances, upgraded flooring, plush carpeting, garage cabinets and so much more. Tons of storage here too! Outback is an oversized lot, wrap around porch, and a double gate. 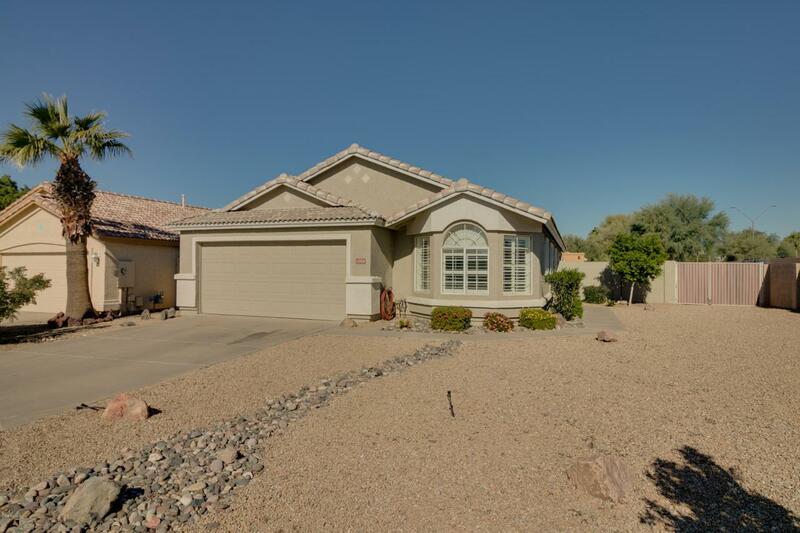 This home is situated on a cul de sac lot that sits just down the street from the community golf course. 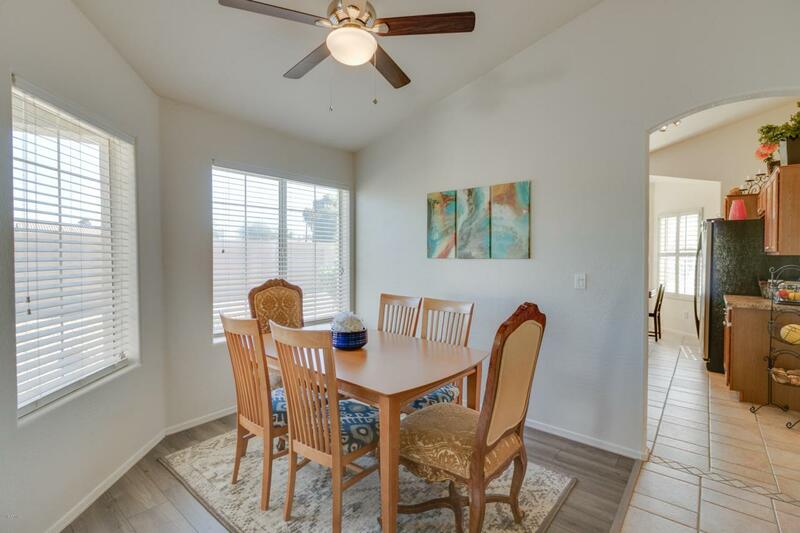 Close to shopping, dining and easy freeway access. Located in the popular Litchfield Elementary School District too! Put this home at the top of your list!